I’ve read a lot of books and webpages that say women with Endometriosis should avoid dairy. I’ve taken that step as best I can. I miss my cheese. I miss bagels with cream cheese. I miss sour cream. But, I do feel better! Very little bloating, cramping, or gas (but that may be a combination of the changes in my diet…). Dairy reportedly increases inflammation (which we EndoSisters do not need anymore of) and prostaglandins (which stimulate estrogen). Prostaglandins are “one of a number of hormone-like substances that participate in a wide range of body functions such as the contraction and relaxation of smooth muscle, the dilation and constriction of blood vessels, control of blood pressure, and modulation of inflammation.” A 2010 published study focuses on the prostaglandin PGE(2) and its role in the progression and symptoms of Endometriosis. Estrogen and Endometriosis do not get along in the best sense : it may increase our Endometriosis growth and symptoms. Dairy products may also have toxins or dioxins that the animal may have consumed prior to being milked. Not to mention antiobiotics and hormones that the dairy cows may be given to raise production. Those chemicals and hormones may transfer over to us as we eat or drink the dairy products. Some studies have reported a link between increased dioxin exposure and Endometriosis. Others say that dioxins and chemicals may increase our estrogen production, which may increase our Endometriosis pain and symptoms. Many people have trouble digesting and breaking down the sugar, proteins, and chemicals found in dairy products; which is known as a lactose intolerance or sensitivity. It may be caused by a decreased amount of lactase (a digestive enzyme) in our small intestines. This may cause bloating, discomfort, gas, nausea, vomiting, diarrhea, or constipation in some individuals. If a woman has Endometriosis on or inside of her bowel, these dairy-related symptoms may aggravate her Endometriosis or cause a flare-up. Even if she doesn’t have Endometriosis of the bowel, this added irritation and discomfort can still wreak havoc with her body. Many women have found relief from their ongoing Endometriosis symptoms by altering their diet, including a reduction or elimination of dairy products. 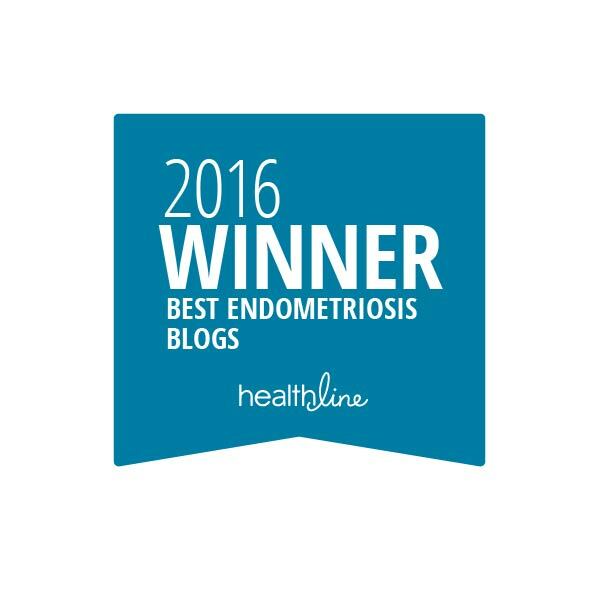 Unfortunately, though, a lot of women have also said that a change in diet has not reduced their Endometriosis pain. Interestingly enough, a study published in 2013 spanned over 14-years and reviewed the dairy intake and risk of Endometriosis in women. It found that women who consumed more than 3 servings of dairy per day were 18% less likely to develop Endometriosis. 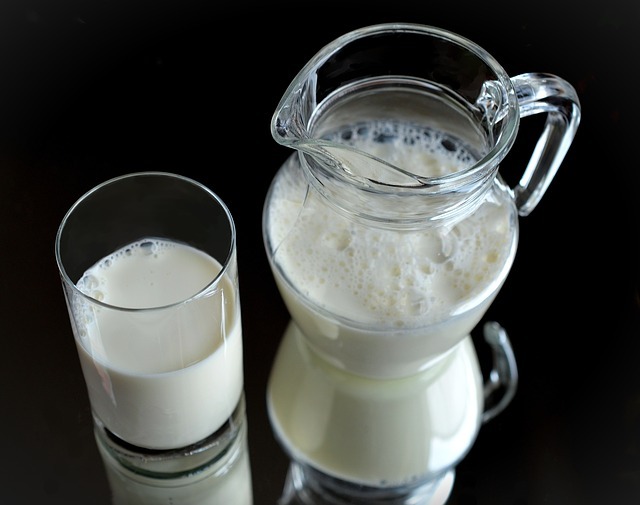 The study further examines dairy nutrient/vitamin deficiencies in women with Endo. In conclusion, our findings suggest that greater predicted plasma 25(OH)D levels and higher intake of dairy foods are associated with a lower risk of endometriosis. 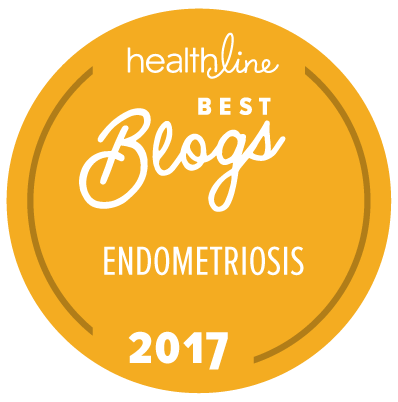 While these findings need to be confirmed in future studies, dairy foods and vitamin D may be some of the first identifiable modifiable risk factors for endometriosis. In summary, the present study suggests a possible inverse risk of disease with dietary fat and dairy consumption and an increased risk of endometriosis with β-carotene and higher servings of fruit/d, but these findings have not been confirmed elsewhere and require further evaluation in a prospective investigation. A more detailed understanding on the impact of dietary components and patterns on endometriosis risk is urgently needed to inform the development of population-based strategies to prevent this serious and prevalent gynaecological disease. You will need to decide for yourself what to do : eliminate dairy products or continue to consume them? Try to eliminate them for 2 or 3 weeks. Then ease yourself back into dairy. See how you feel and how your body responds. Whether your body reacts poorly to the proteins in dairy and you have a lactose intolerance or sensitivity, or your Endometriosis flares up, or nothing happens! Only you will know. Only you will know the choice you need to make. Base it on your understanding of your own body. And if you do choose to eliminate dairy from your diet, please remember to replace those nutrients and vitamins that you will be missing out on: calcium, Vitamin D, essential fats and Omega-3s. The bottom line is that if you’re sensitive to dairy, you should leave it out of your diet, and work to heal the sensitive lining of your gut through nutrition, stress relief, and supplementation. If you’re not sensitive to dairy, it may actually be beneficial, both for lowering your endometriosis risk and for optimizing your fertility. To get the best possible benefits from dairy products, choose raw, organic, and cultured dairy (foods like plain, full-fat yogurt or fresh, raw cheese) from trusted local farmers. Thank you, Jessica, for so eloquently summing up what I truly wanted to say. I’ve tried to lessen my diary, have switched to almond milk & lactose free things. But, I’ve not been avoiding the milk included in product ingredients (it’s often only a small amount). This weekend, I’ve eaten far too much chocolate… Milk chocolate, I’m in agony this evening & have had frequent bowel movements slight diahorrea today. Yeah, I’m like you: try to avoid it when I can, but not if it’s just plays a small role in the ingredient’s list. I’m sorry to hear of your agony today 😦 Avoiding all that chocolate this weekend was a bit difficult, but it’s a double whammy for me: the milk and the caffeine it presents. I did (however) have a small bite of pizza…oh man, how I’ve missed cheese…Just one bite. Resisted the whole slice. All we can do is what we keep doing 🙂 And you’re doing a great job! Hang in there, woman! Strangely dairy seems to be the one food group that I can still manage. So weird how we’re all different. I find goat’s cheese particularly OK.
We'll be walking in San Diego to raise Endometriosis awareness and provide support to fellow Warriors!